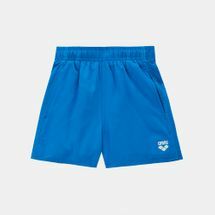 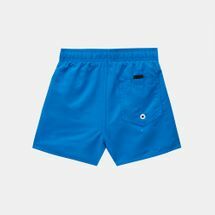 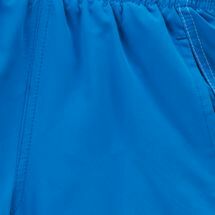 Make swim time fun with the Arena Kids' Fundamentals Boxer Swim Shorts. 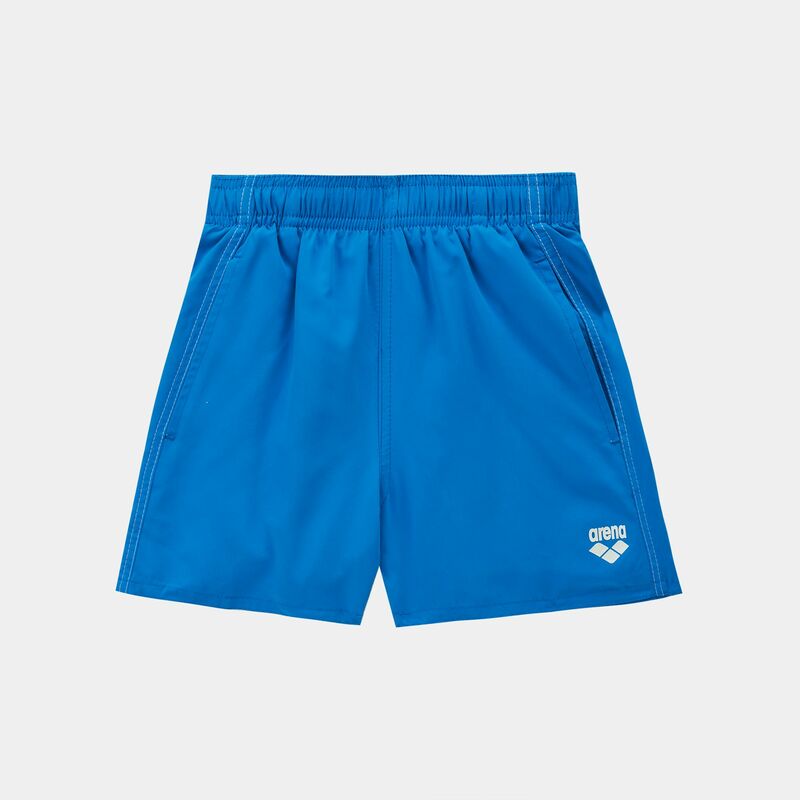 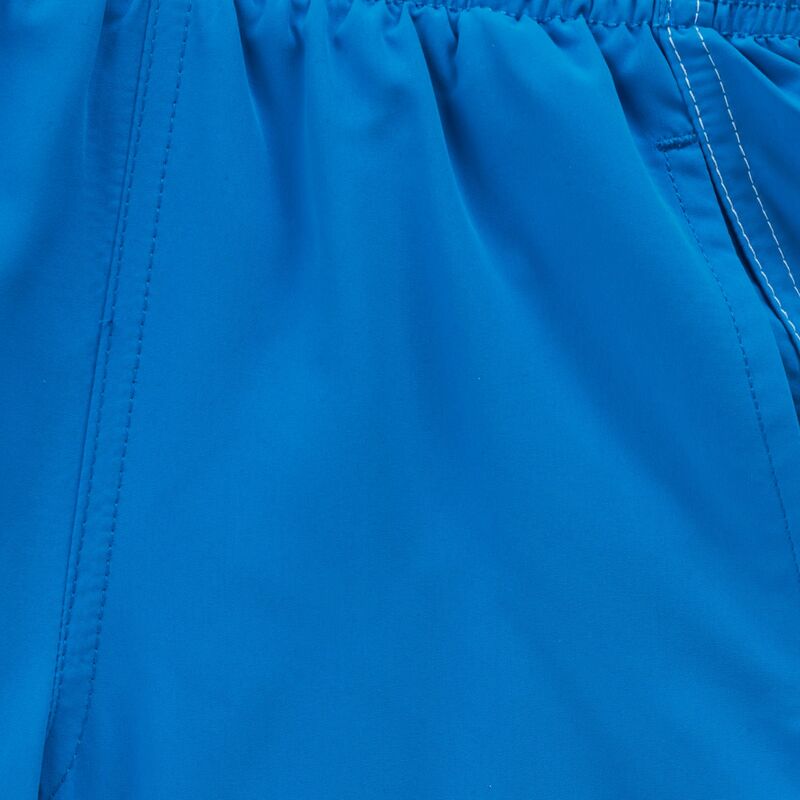 Built with a quick drying breathable fabric, it features a mesh padding. 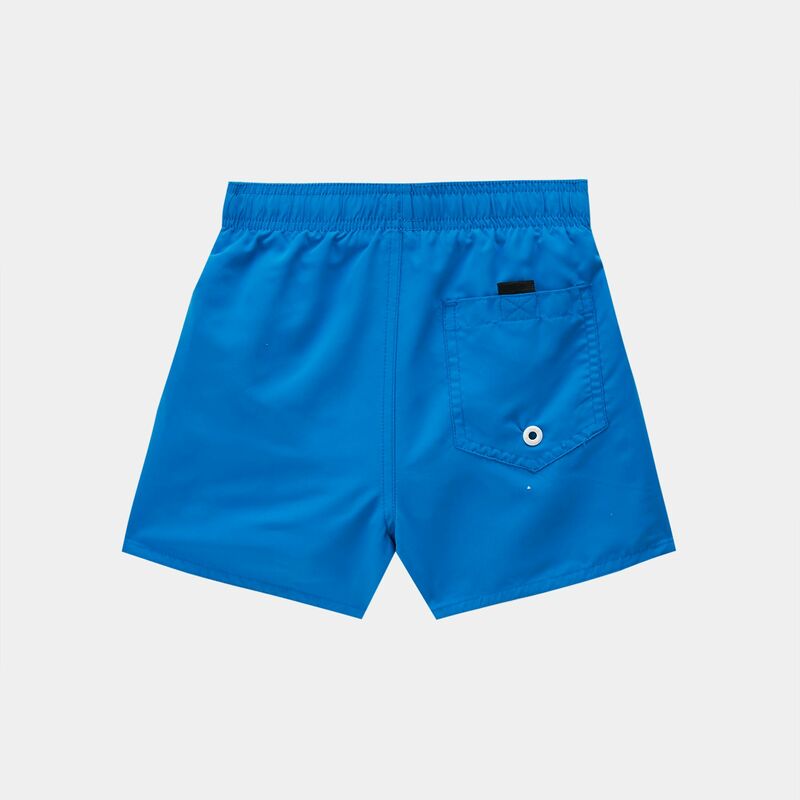 A back pocket provides storage while an elastic waistband ensures a secure fit.